Welcome to the Haddington Writing Group Page. 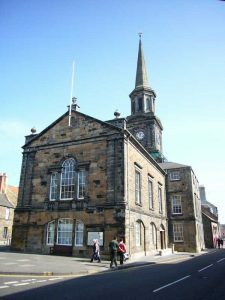 Here you will find posts and articles specifically for Haddington. For historic information, please refer to the archives on the right. The Haddington Writing Group meets every alternative Wednesday in the Haddington Town House at 7pm.